“Cool girl band” is a phrase synonymous with “HAIM.” Yes, they play their own instruments. Yes, they write their own songs. And yes, their second studio album, “Something to Tell You,” is just as good as you hoped it would be. Their first album, “Days Are Gone,” which was released in 2013, was filled with catchy bops and their iconic harmonizing. 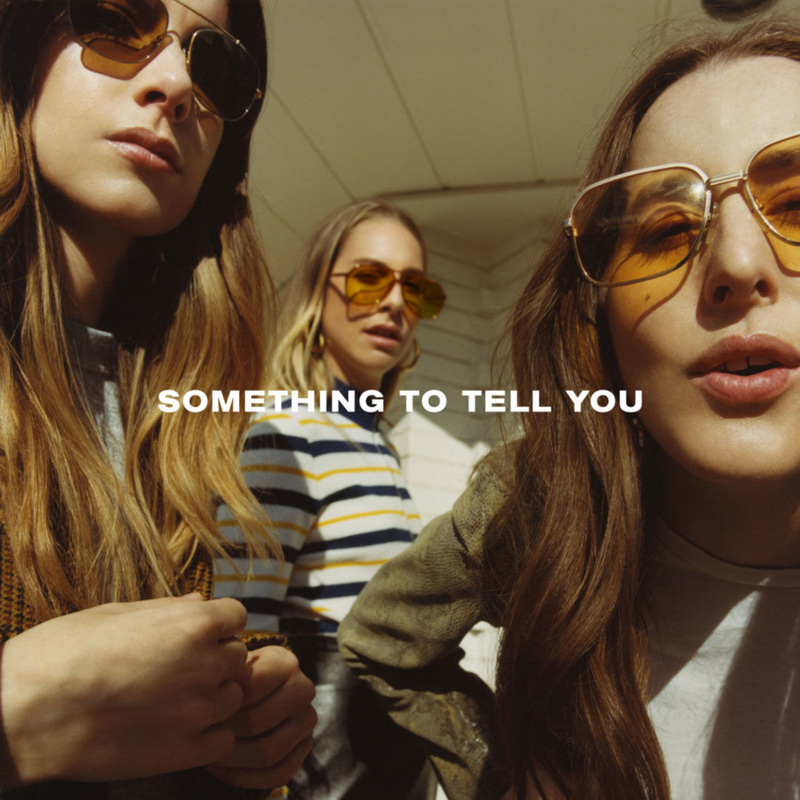 “Something to Tell You,” which was released last night at midnight EST, is an impressive follow-up that is more complex musically, yet still delivers the same HAIM sound we know and love. Let’s dive in, track by track. 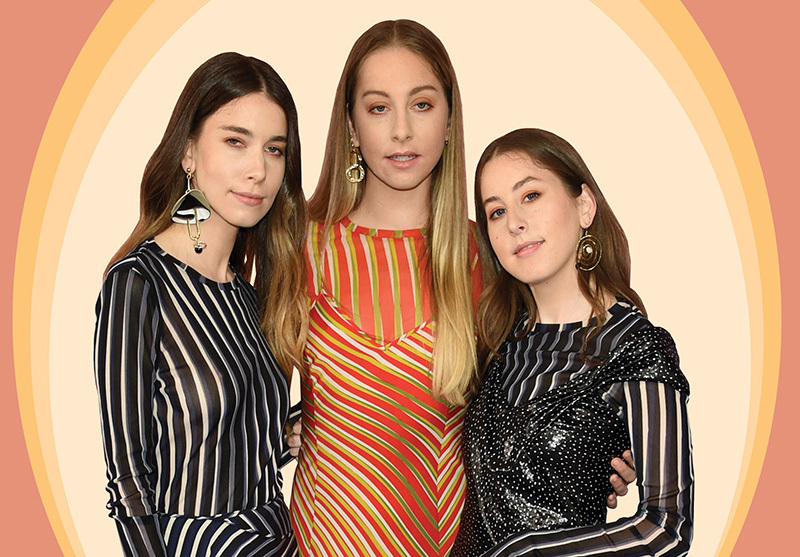 One of the first singles off the album, this track is distinctively HAIM, with all three sisters featured vocally and a well-crafted, dance-y chorus. In the beginning, this song sounds almost…country? And it tells a compelling narrative like any good country song does. The BEAT on this BOP… I can’t even. Again with the harmonizing, and again with the catchy chorus. Also, the guitar on this is . This song is definitely one of the more experimental HAIM songs to date. With a funky, unexpected breakdown in the last third of the song, this is one of the moments on the album that made me realize these ladies were covering new territory with this album, not just playing it safe. The title track has some power drums and some stunning vocals, let ME tell you. This is my favorite song on the whole album. From the first few seconds I was thinking, “Is this Fleetwood Mac?” This song is so layered and dynamic, and of course, I love a good you-messed-up-and-you-ought-to-know-about-it track. This one is such a foot stomper. And so relatable. Definitely a sing-along banger. And DAMN Danielle, that guitar solo! The violins on this track surprised me, but not in a jarring way. I definitely appreciate what they were going for here. A total 180° compared to the previous track, this song feels almost vaguely like spoken word, light hip-hop? I can’t really describe it in a way that does it justice. Whatever it is, I dig it. One of the other singles off the album, this song is truly haunting. Showing off Danielle’s vocals, the sisters’ harmonies, and some killer guitar, this song is one of the best. Okay, if you didn’t realize the stunning vocal talent that is Danielle Haim by now — which would be impossible because by now you’ve heard almost the entire album, but I digress — then this song is your proof. This is the kind of song that, in the right mood at the right time, will probably make you feel a whole hell of a lot. All in all, “Something to Tell You” is something worth listening to, again, and again, and again.